Collins Foods, owner of a number of Australian KFC and Sizzler restaurants, has reported a jump in profits for the first half of its 2017 financial year which ended 16 October 2016. The quick service restaurant group announced an underlying net profit of AUD $16.8 million, a 17.2 per cent increase on the same period last year. However, same store sales at both its KFC and Sizzler restaurants fell by 0.6 per cent when compared with last year. Despite this, overall group revenue increased by 4.7 per cent to AUD $282.5 million with the group acquiring 13 more Australian-based KFC’s during the period. Collin Foods underlying Earnings Before Interest, Taxes, Depreciation and Amortisation increased by 9.4 per cemt to AUD $38.6 million and the company’s net operating cash flow increased by 10.5 per cent o AUD $26.3 million. A fully franked interim divided of 8 cents per ordinary share was declared, up 33.3 percent. Chief Executive Officer of Collins Foods, Graham Maxwell, said the company was pleased with the overall results. “In addition to the organic growth in earnings that we have been delivering, we have also grown our KFC business through strategic, value accretive acquisitions,” Maxwell said. 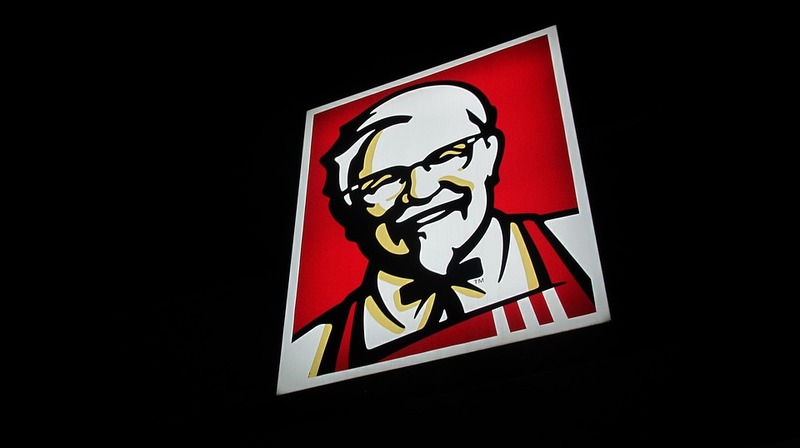 During the reported on six-months, Collins Foods acquired 11 KFC restaurants in Germany which Maxwell said should provide “international growth opportunities in an attractive under-penetrated market”. The acquisition of these restaurants is expected to be completed by early December 2016. Despite closing one Australian Sizzler store during the reported on financial period, Collins Foods opened four within the Asian region. Earnings before interest, taxes and amortisation for Sizzler totalled AUD $2.7 million. Maxwell said for the remainder of the financial year Collins Foods will focus on top line growth, optimising operating performance and building further strength and resilience within the business. “With a strong balance sheet and proven capabilities running KFC restaurants, we will continue to pursue further acquisition opportunities as they arise, while also continuing to grow and refurbish our existing portfolio of restaurants,” Maxwell said.